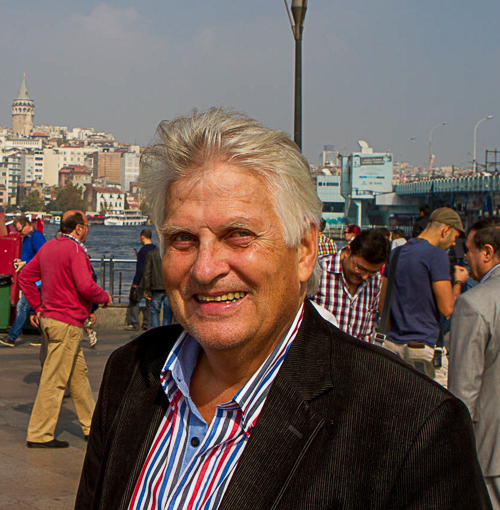 Lars is a two time National Geographic grantee and the founder of the Sven Hedin Project. He is a freelance journalist, photographer, filmmaker and geographic information system professional, living in Åre, the mountain sports capital of Sweden. In the winter he loves to explore new terrain for alpine ski touring, chasing untracked powder lines in the surrounding mountains. Lars is an expert whitewater kayaker, a former Swedish Champion, member of the National Swedish Team for ten years and a pioneer of over 40 whitewater first descents in Scandinavia. 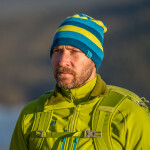 Lars has worked in the media industry for ten years, founding three Swedish outdoor magazines and several web sites and internet communities. 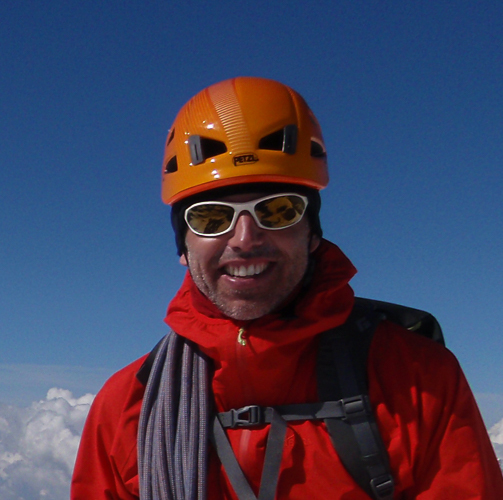 In the Sven Hedin Project he combines his adventure skills with independent research in historical geography and immersive digital storytelling using geographic information systems. He has a Master of Social Science in Psychology from Uppsala University and has done master studies in Computer Science and Engineering at Linköping University. Lars is an International Fellow of the Explorers Club in New York and a member of the Swedish Society for Anthropology and Geography. Wahlquist is the Keeper of the Sven Hedin Foundation at the Royal Swedish Academy of Sciences. He recently retired as senior Curator for Asia at the Museum of Ethnography in Stockholm. He is an anthropologist and ethnographer and most likely the world’s foremost expert on Hedin. He was awarded the Sven Hedin medal in gold by the Swedish Society for Anthropology and Geography in November 2013. Wahlquist’s background is in anthropology and he has conducted field research mostly in Nepal, but also in areas such as Chittagong Hill Tracts, Baluchistan and North eastern Tibet. He will be responsible for the expedition’s anthropological work. Christian is a professional IFMGA mountain guide and lives in Abisko, Northern Sweden. He loves the solitude and wilderness of northern Scandinavia, where he can enjoy the feeling of freedom when no one else is around to steal his skiing- or climbing line. Some of his favorites are the constantly changing lights from northern lights to midnight sun and the late spring, around the clock skiing and the climbing season overlapping. 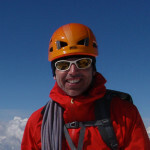 Christian has long fascination of high altitude climbing and he has been on new routes on Broad Peak, Pakistan 8047 m and Huascaran, Peru 6768 m, he has climbed Cassin Ridge, Denali, USA 6196 m, skied 920 km across Greenland and lots more. 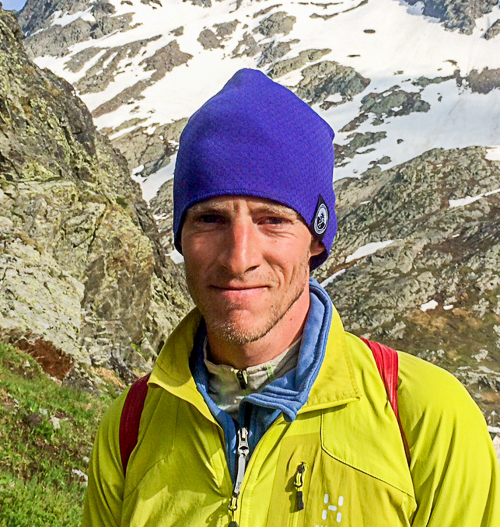 Edelstam is guiding skiing and climbing around the world, but also got a degree in physical geography. Olivia used to work as a neuro surgeon, but from this year and on she is running her own company Adventure Medicine. 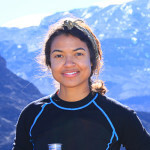 She is certified in Advanced Wilderness Life Support, working as instructor in high altitude medicine and will finish her Diploma in Mountain Medicine in Nepal this fall. She has summited Mount Kilimanjaro twice and is pursuing a career as a specialized expedition doctor. Olivia is an avid skier and recently did an expedition to Svalbard together with her boyfriend. 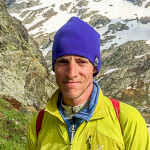 Oscar recently became a professional IFMGA mountain guide and lives in Östersund, Sweden. He is a dedicated skier and climber and has spent over 800 nights in a tent over the past 10 years. He has a great passion for being outdoors and spends as much time he can in the mountains. Daniel had the same role in the 2013 expedition to Iran in Hedin’s footsteps, funded by National Geographic. 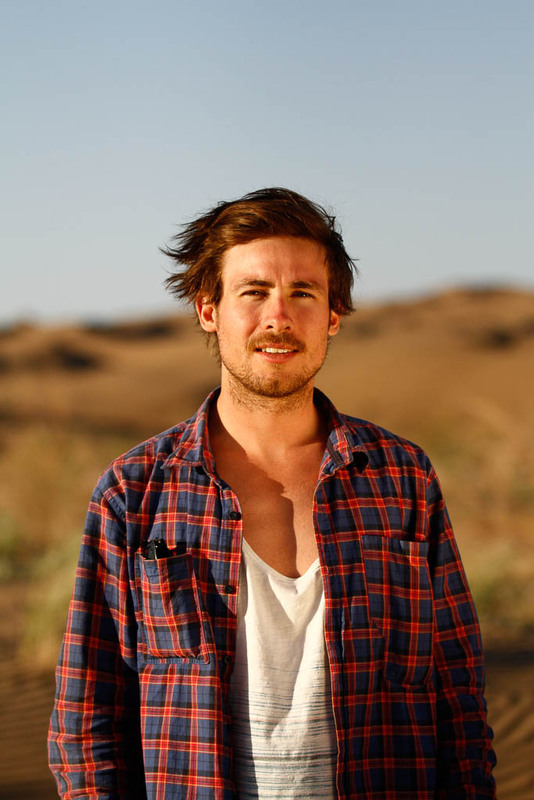 He is a talented filmmaker and has studied a bachelor program in Audio Visual Production at Dalarna University. 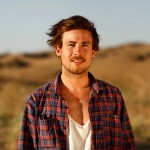 Last year he worked on videography and editing on the award-winning ski movie Dream Line. Warberg did all the editing and much of the videography in the kayaking film Turbulence, produced by the expedition leader Lars Larsson. He has shot and edited kayaking films and commercials for Swedish TV. 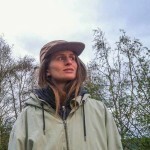 Ylva lives in Åre and is a photographer and artist. 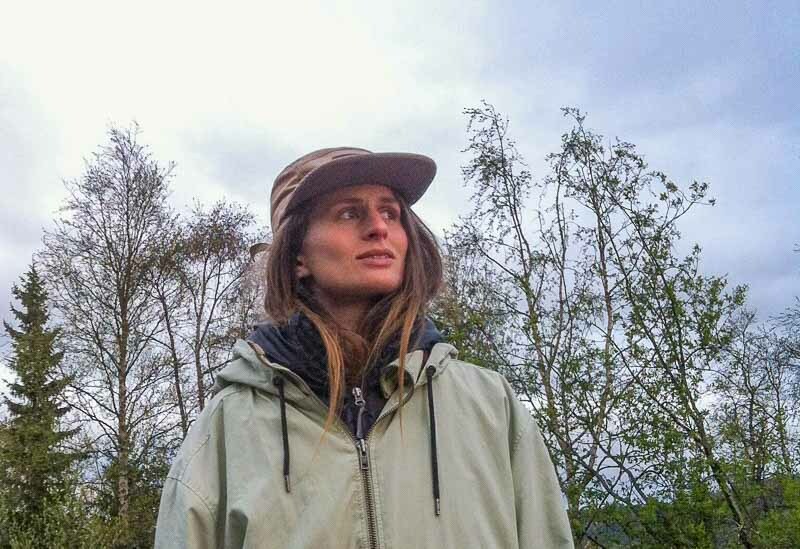 She will take care of the sound recording during he expedition and will also be assistant photographer and videographer.